Know Mayfield HS Class of 1981 graduates that are NOT on this List? Help us Update the 1981 Class List by adding missing names. 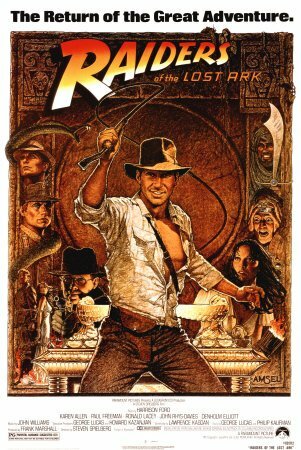 The most popular movie of 1981 was Raiders of the Lost Ark which has grossed over $245,034,358 since its release. The TV series Dallas was the most popular show of 1981. More 1981 alumni from Mayfield HS Mayfield Heights, OH have posted profiles on Classmates.com®. Click here to register for free at Classmates.com® and view other 1981 alumni. The Mayfield High Mayfield Heights, OH class of '81 alumni are listed below. These are former students from Mayfield High in Mayfield Heights, OH who graduated in 1981. Alumni listings below have either been searched for or they registered as members of this directory. If you are a former student of Mayfield in Mayfield Heights, Ohio, register now to add your name.